Cloud software company makes leadership changes to US business. Xero has revealed changes to its organisational structure, leading to the departure of the cloud software company’s US leader. Revealed via the NZX, the New Zealand-owned and operated organisation announced that president of the Americas, Russ Fujioka, will exit the business at the end of the year, to be replaced by Keri Gohman. Designed to support the company’s strategy of reaching a $1 billion of operating revenues, chief marketing officer, Andy Lark, will also leave the company, having taken the opportunity to “pursue new ventures”. 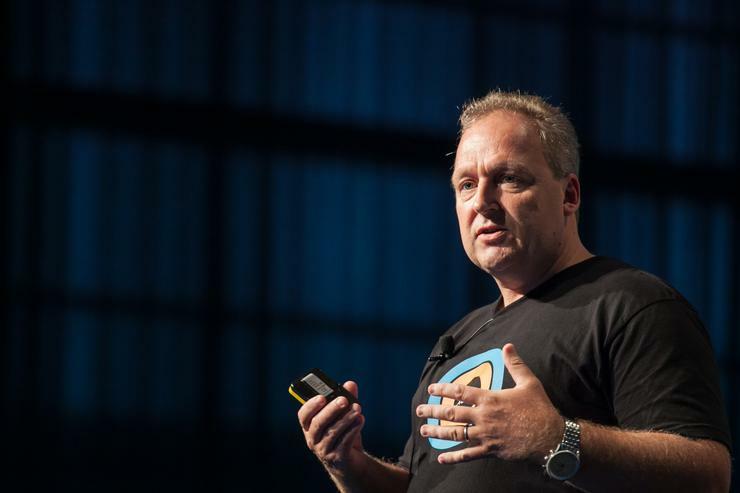 “To leverage growing management capability in each of Xero’s operating geographies, the company is implementing a flatter organisational structure with country managers reporting directly to the chief executive officer,” a company statement said. Following the departure of Fujioka, Gohman will now lead Xero Americas through the next phase of growth, billed as a “seasoned executive” from the US financial services industry. Effective from December, Gohman will be based out of Xero’s Denver office, where future US operational investments will be focussed, supporting the company’s hubs in San Francisco, New York, Austin, and Seattle. “As part of this transition to build scale in Denver, Russ Fujioka, who has chosen to remain in the San Francisco Bay area, will leave Xero at the end of the year,” a company statement said. In addition to the reshuffle, Xero said the function of the chief marketing and revenue officer will be replaced by a chief marketing officer who will focus on global brand and marketing communications. Also, the recent addition of the chief people officer and chief accounting officer roles have enabled chief financial officer, Sankar Narayan to broaden his focus to drive operational outcomes and revenue globally.